Job had to be familiar with the animals on God’s list for the illustration to be effective. God points out in Job 39:9–12 that the unicorn, “ whose strength is great ,” is useless for agricultural work, refusing to serve man or “ harrow (plow) the valley .” This visual aid gave Job a glimpse of God’s greatness. An imaginary fantasy animal would have defeated the purpose of God’s illustration. Modern readers have trouble with the Bible’s unicorns because we forget that a single-horned feature is not uncommon on God’s menu for animal design. 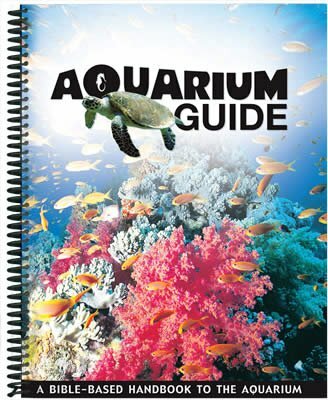 (Consider the rhinoceros and narwhal.) The Bible describes unicorns skipping like calves ( Psalm 29:6 ), traveling like bullocks, and bleeding when they die ( Isaiah 34:7 ). The presence of a very strong horn on this powerful, independent-minded creature is intended to make readers think of strength. The aurochs’s highly prized horns would have been a symbol of great strength to the ancient Bible reader. 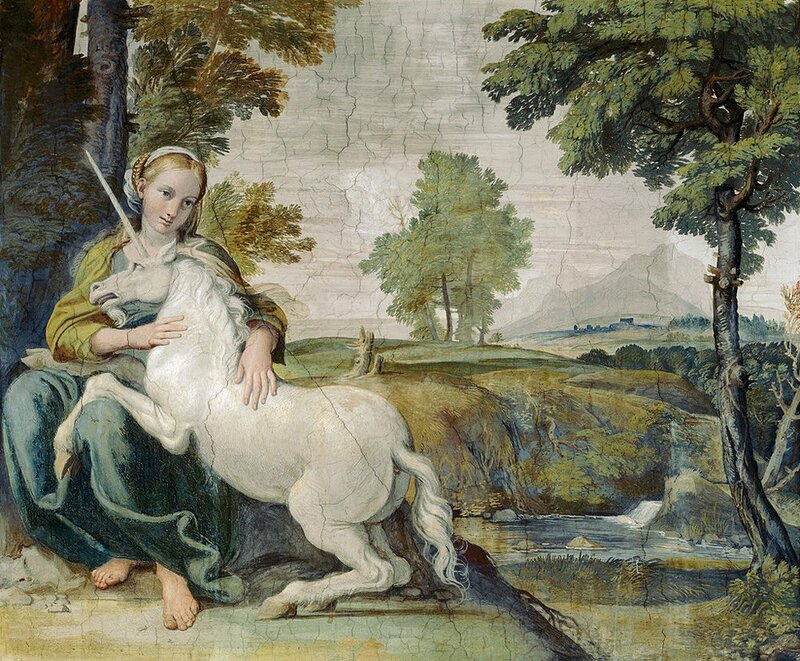 The importance of the biblical unicorn is not so much its specific identity—much as we would like to know—but its reality. The Bible is clearly describing a real animal. The unicorn mentioned in the Bible was a powerful animal possessing one or two strong horns—not the fantasy animal that has been popularized in movies and books. Whatever it was, it is now likely extinct like many other animals. To think of the biblical unicorn as a fantasy animal is to demean God’s Word, which is true in every detail. Editor’s note: Originally published in Answers in Depth 2 (2007), https://answersingenesis.org/answers/in-depth/v2/. Previous Chapter What About Bacteria? Next Chapter Doesn’t the Bible Support Slavery? In addition to Job 39:9–10 , the unicorn is mentioned in Numbers 23:22, 24:8; Deuteronomy 33:17; Psalm 22:21, 29:6, 92:10; Isaiah 34:7 . Edward Robinson, ed., Calmet’s Dictionary of the Holy Bible revised edition (Boston, MA: Crocker and Brewster, 1832), 907–908. The report in Nature described a 33-inch-long skull with a bony frontal protuberance more than three feet in circumference. This bony protuberance with its associated structures is thought to have supported a horn over a yard long. Norman Lockyer, “The Elasmotherium,” Nature: International Weekly Journal of Science, August 8, 1878, 388. Austen Henry Layard, Nineveh and Its Remains (London: John Murray, 1849), 435. A margin note on Isaiah 34:7 placed in the King James Version in 1769 mentions this possible identity, and the Latin Vulgate translates the same Hebrew word as “unicorn” in some contexts and “rhinoceros” in others. Aurochs is both singular and plural, like sheep. Algernon Heber-Percy, A Visit to Bashan and Argob (London: The Religious Tract Society, 1895), 150. Julius Caesar, Gallic Wars, Book 6, chapter 28, www.classics.mit.edu/Caesar/gallic.6.6.html. 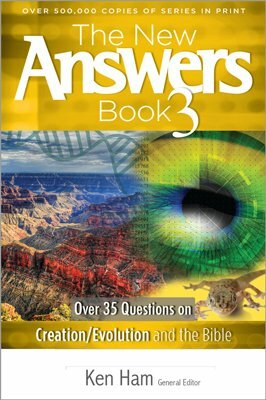 Elizabeth Mitchell, “Doesn’t Egyptian Chronology Prove That the Bible Is Unreliable?” in The New Answer Book 2, Ken Ham, ed. (Green Forest, AR: Master Books, 2008), 245–264. Some writers who hold to the two-horned identity think that the KJV translators substituted the plural unicorns for the singular an unicorn in Deuteronomy 33:17 because they were uncomfortable with the idea of a two-horned unicorn. However, the KJV translators themselves noted the literal translation an unicorn in their own margin note. They likely chose the plural rendering to fit the context of the verse. Deuteronomy 33:17 states, “ His [Joseph’s] glory is like the firstling of his bullock, and his horns are like the horns of unicorns: with them he shall push the people together to the ends of the earth: and they are the ten thousands of Ephraim, and they are the thousands of Manasseh ” (KJV). The verse compares the tribal descendants of Joseph’s “horns,” meaning descendants of his two sons Ephraim and Manasseh, with the strong horns of unicorns. “Horns” is plural because there are two sons in view, and “unicorn” is referenced because the unicorn’s horn is so incredibly strong.